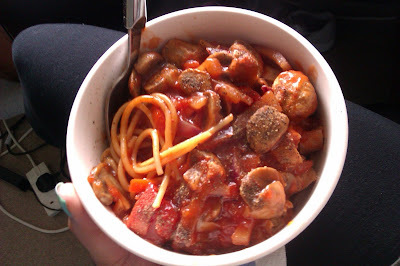 Balancing Chloe: What I ate Wednesday? Or this post should probably be called what I remembered to snap! It's been a crazy week of revision and it's hard to believe it's all over. What to do with the next 4 months now? Thanks to Jenn for hosting! Well here's what I snapped! Lunch: Wholewheat Pasta, Pasta Sauce + Cheese. 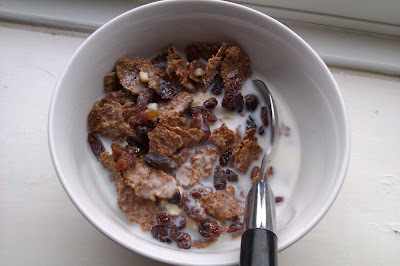 Breakfast/Snack/Dinner: Bran Flakes, Chopped Nuts, Sultanas and Semi-Skim Milk. Wholewheat Spaghetti, 2 Quorn Sausages, Pasta Sauce and Mushrooms w/ Red Onions. Snack: 2 Oat Cakes with PB + Pear. 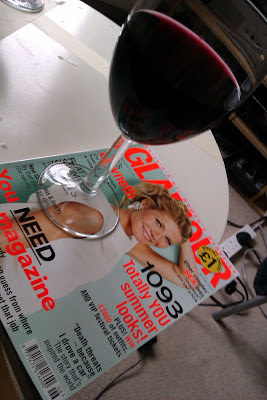 After Exam Treat: Glass of Red Wine. 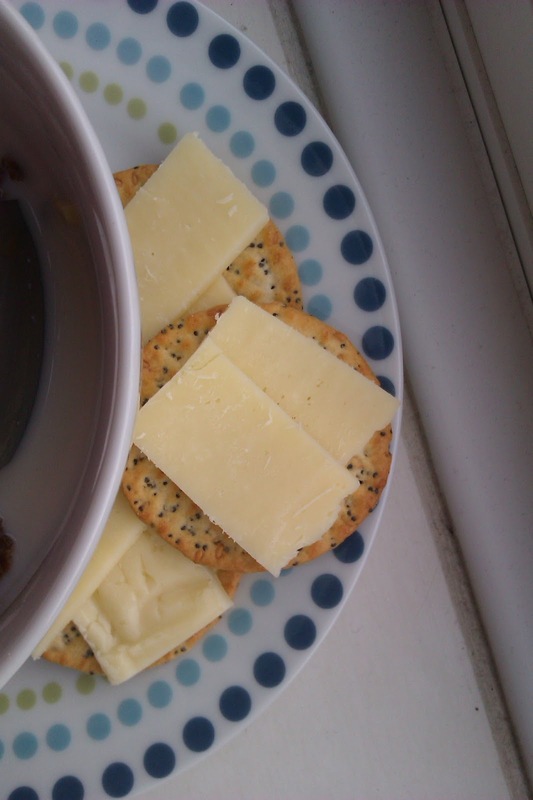 Poppy Seed Crackers + Cheese. 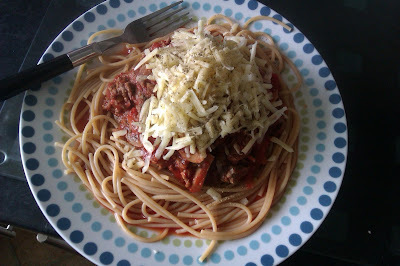 Lunch/Dinner: Spaghetti Bolognese (Beef Mince), Wholewheat Spaghetti + Cheese. 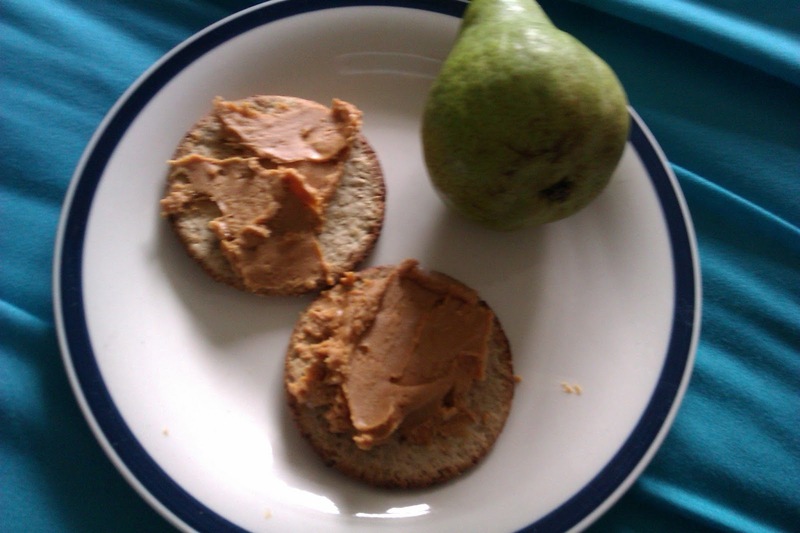 Revision Snack: Gala Apple + Banana. Hopefully now I'm finished Uni for the Year I can focus on baking and cooking from scratch again. 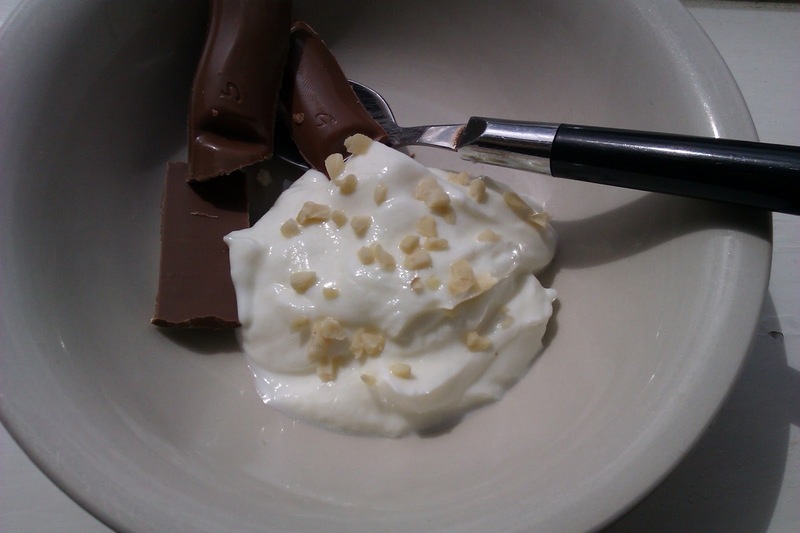 I love to experiment with new recipes and ingredients. So Hopefully next weeks WAIW will be full of them! Well done on finishing your exams! Thank You Jan :D Yes, it's one of my faves also. But sadly I'm the only one out of my friends and family who will drink it! I have weeks when I completely forget to take photos. This week is pretty good! Have a great week! And I think bananas and apples are basically the perfect snack if there ever was one! Congrats on being done at college for the year! Thank You :D I know bananas are one of my favourite on the go snacks, and the poppy seed crackers are seriously addictive and delicious! Red wine and glamour magazine sound nice! 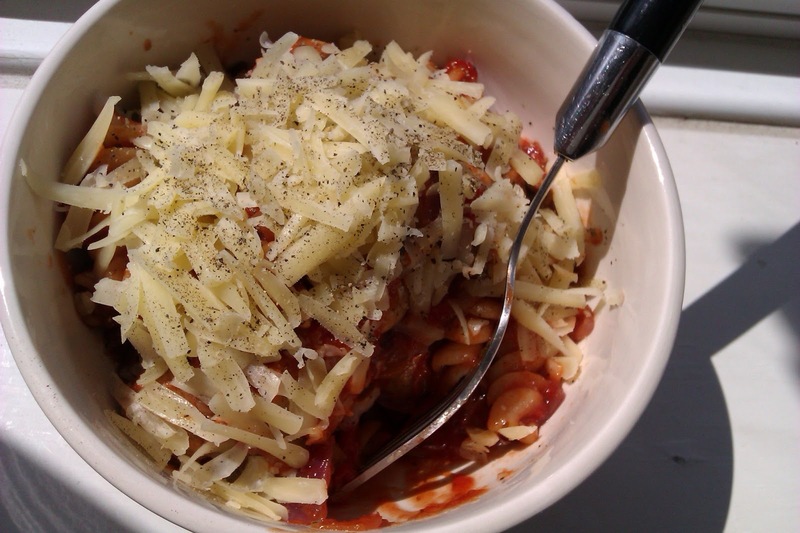 Ooh yum everything looks really good; especially that pasta with quorn sausages, looks so satisfying! Poppy seed crackers sound fantastic! And boy oh boy do I miss quorn sausages: I've been able to find everything *BUT* over here in the US :( Also, that cereal combo is such a winner in my books, as is pb on oat cakes :) So much yumminess!